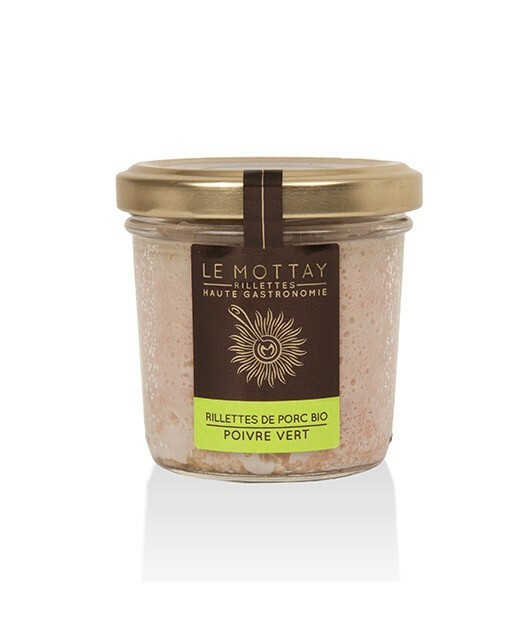 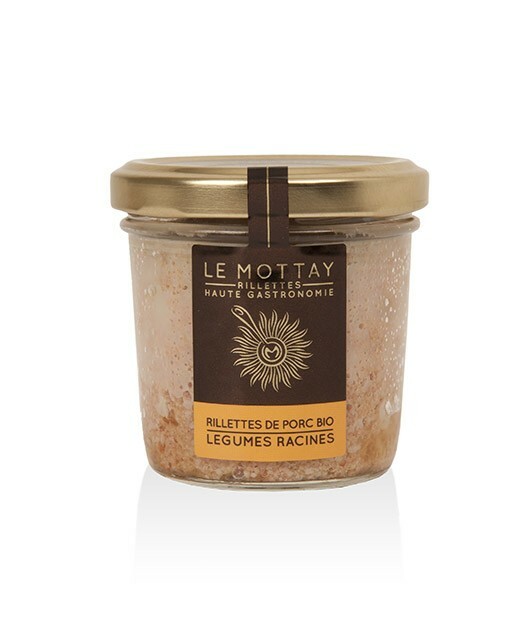 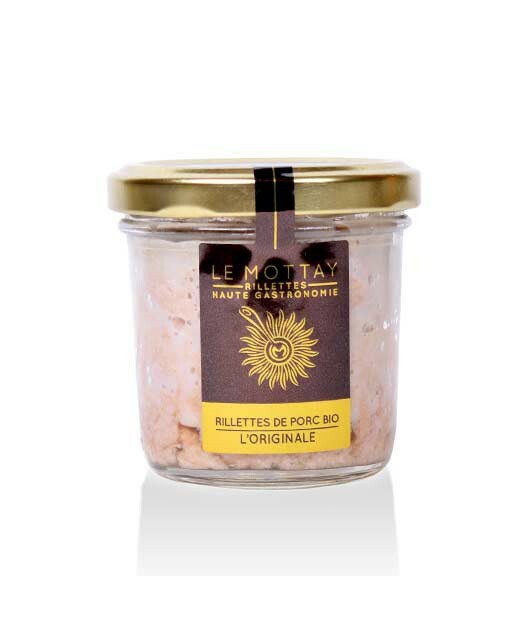 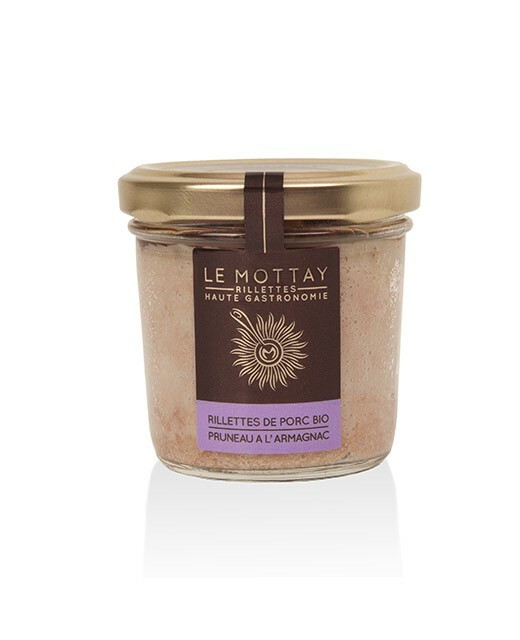 If healthy is not what comes first to your mind when you think about rillettes, this product might have you change your mind. 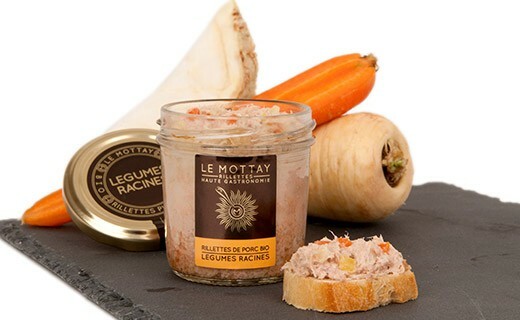 Indeed, its recipes based on organic root vegetables simply allied with traditional rillettes for a result closer to nature. 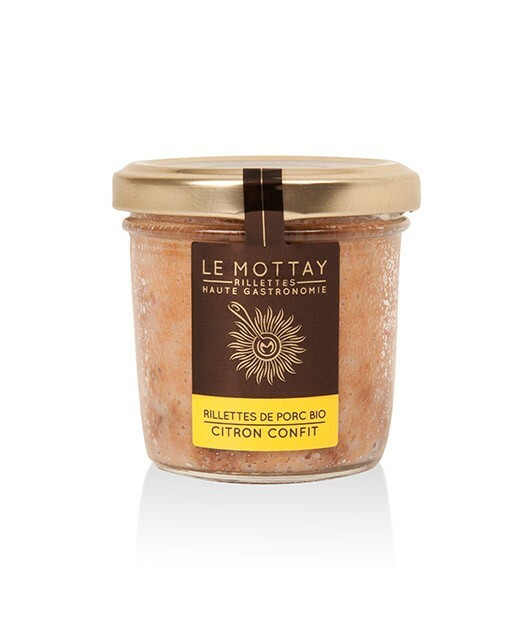 Pork meat* (shoulder, picnic ham, fat) 84%, parsnip* 5%, carrot* 4%, yellow carrot* 4%, celeriac* 3%, Guérande salt*, white pepper*.